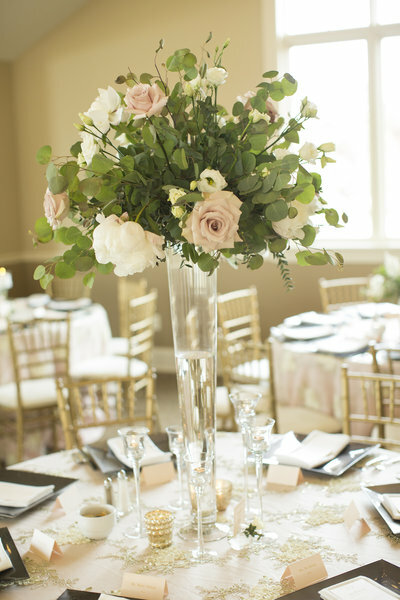 "Sara O'Shea of So Chic Events planned my daughter's wedding from beginning to end. My daughter hired her to do everything. Wedding day was PERFECT!! My daughter wanted to be surprised with the final details, so Sara and I planned everything together from table decor to flowers to rentals. She was very mindful of our budget and our needs. She was always on top of things and made sure we were always on track. My daughter and I were able to enjoy the whole process without all the worry and work. 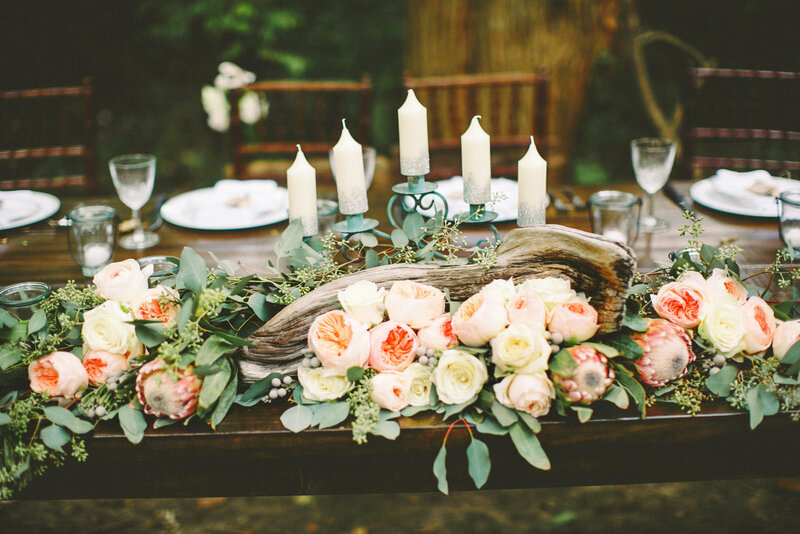 I have to say hiring Sara of So Chic Events was the smartest thing we did when my daughter got engaged." "So Chic made our wedding unforgettable. My husband and I worked with Sara and we couldn’t ask for anything more from her. She respected our budget, gave us outstanding options, and truly created the wedding of our dreams. From the atmosphere to the photographer to the decorations, there was nothing we would have changed. The best thing about So Chic is that I didn’t have to worry about a single thing on the wedding day. Sara was there to take care of every single thing and constantly made sure that I was happy. 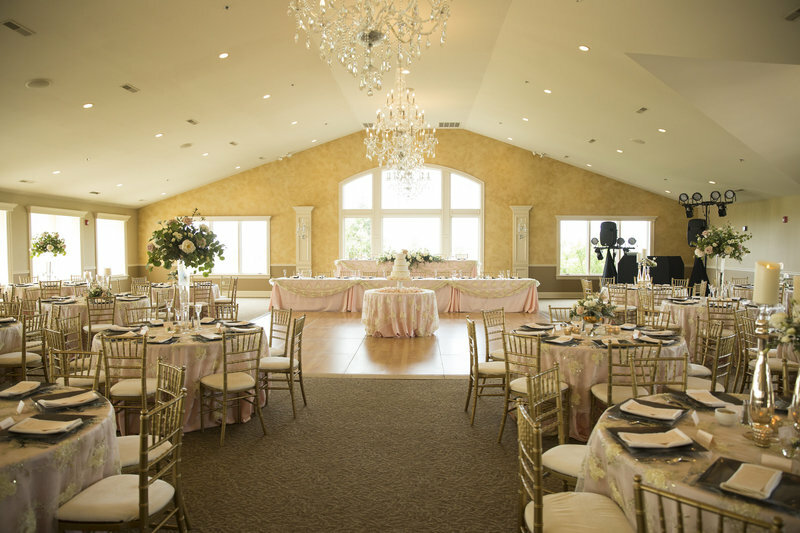 I can’t thank Sara and the So Chic team enough for helping us put together a beautiful wedding ceremony and reception!" 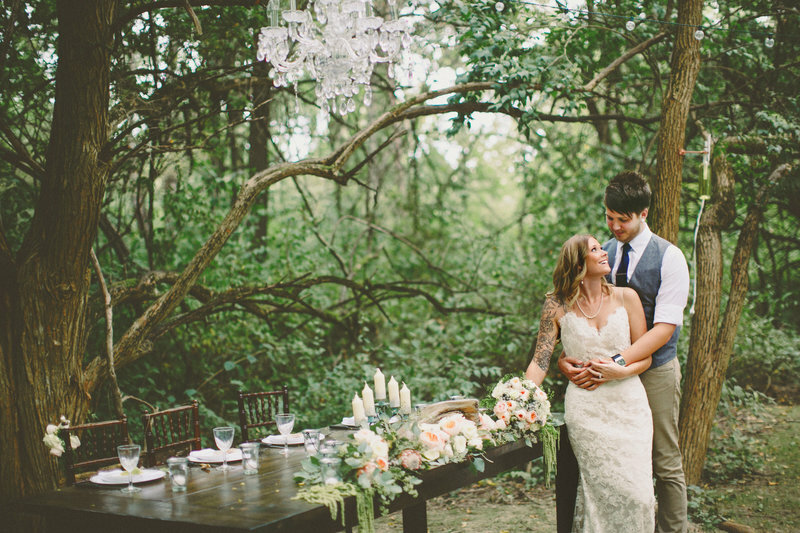 "Sara was, simply put, the smartest decision we made in all of our wedding planning. We were planning a wedding in Peoria while living in NYC, and her help in planning every step along the way was invaluable. She coordinated with all of our vendors and took all of the leg work out of that aspect. She organized all of our decor and organized the entire event. And all of the paper goods we needed were perfectly done. Not to mention in all of this, her management of the actual wedding day (keeping everyone on time, set up and take down of decor, etc.) could not have been better. Would hire her again in a heartbeat." "Without Sara, I would have never been able to have the fairy tale wedding of my dreams. Not only that, but she made everything so easy. We were able to sit back and relax while she did the heavy work. After speaking to several friends (about planning a wedding); it sounds like she even prevented a lot of possible animosity that could arise between family members (or even bride and groom). Her attention to detail is impeccable. Sara thinks of things that I would have never been able to imagine. She sent us options of vendors within our budget. She was always able to provide suggestions and ideas that were within our budget. Sometimes we didn't always listen, but that was on us. :) There are not enough great things to say about her. My husband and I both agree, that hiring her was the best decision we ever made. Sara made this whole process so much fun and I am going to miss working with her. She is a true delight!" 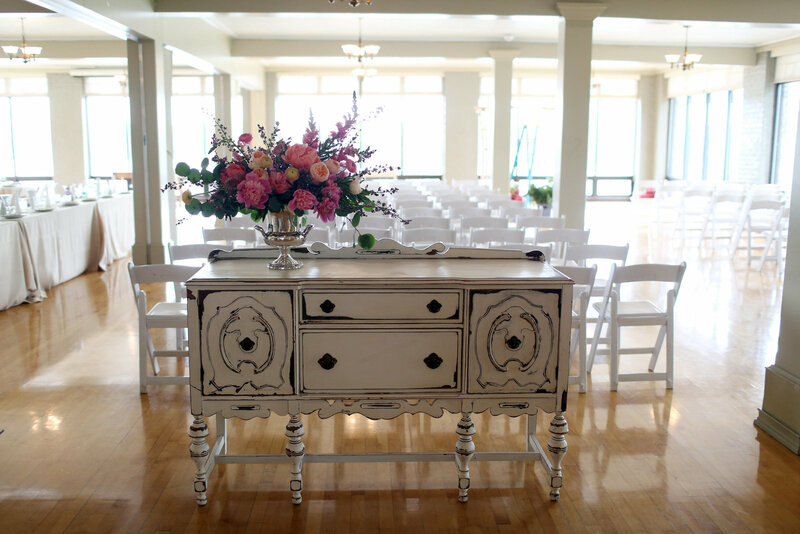 "We hired So Chic Events to do the day-of coordination for our wedding, and we could not be happier! We ended up choosing a day-of coordinator, which means we did all the planning, but our coordinator would execute the day so that my people could be with me instead of doing set-up and teardown. It was hands down the best decision we made! We worked with Keri as our coordinator, who is absolutely incredible—she is so sweet and so experienced! She had great ideas and suggestions for how to make things flow and how to make sure even the tiniest of details were taken care of—she even ended up covering small organizational jobs I had assigned to other people for the wedding day, because she is absolutely magic! 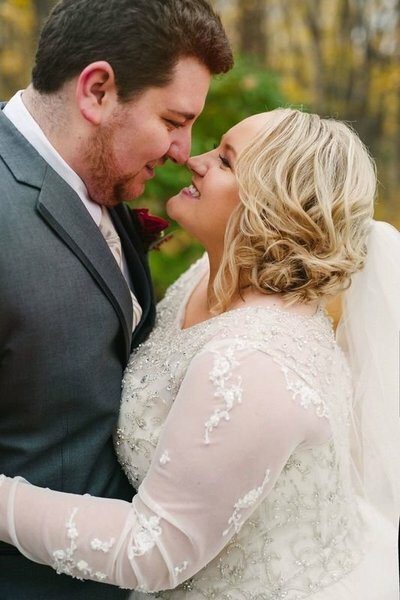 She had talked to all our vendors beforehand, knew our ushers and bridal party by name, and had even come early the day before our wedding to start setting up, just because she could! She was both professional and warm, and she was able to go with the flow and keep everything flowing smoothly, even when we had a small technical difficulty from another vendor. If anything went wrong on our wedding day, I don’t even know about it—and that’s the dream!! 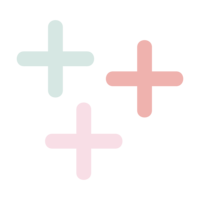 I cannot recommend So Chic & their coordination services highly enough; they are great people, and they do an amazing job!!" • So Chic Events started over 10 years ago! We love our jobs and the relationships we create through the process with our couples! • Speaking of couples, we've worked with over 300 brides + grooms over the last 10 years! 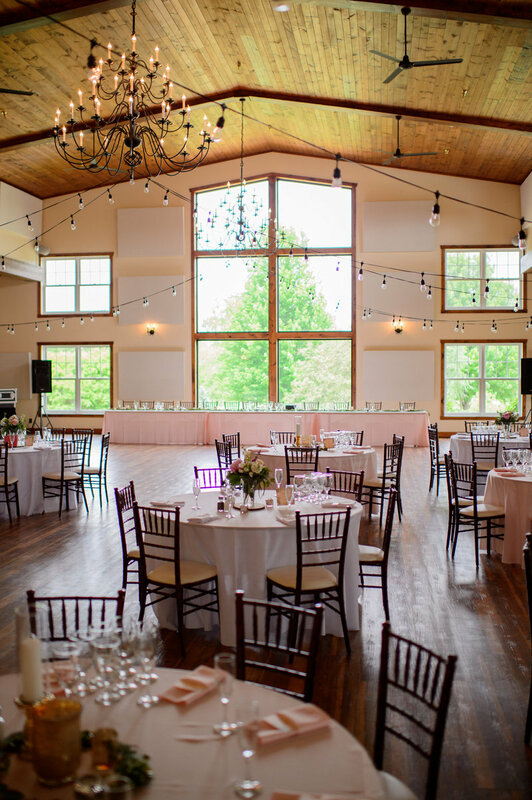 • Our full team of Associate Planners have worked one-on-one with our clients to bring their dream day to life with our multiple package offerings!